Sprawling over plush green lawns, the USI Residency Hotel in New Delhi is one of the finest three star Hotel that commits to luxurious accommodation and warm hospitality in a comforting and calming ambiance. 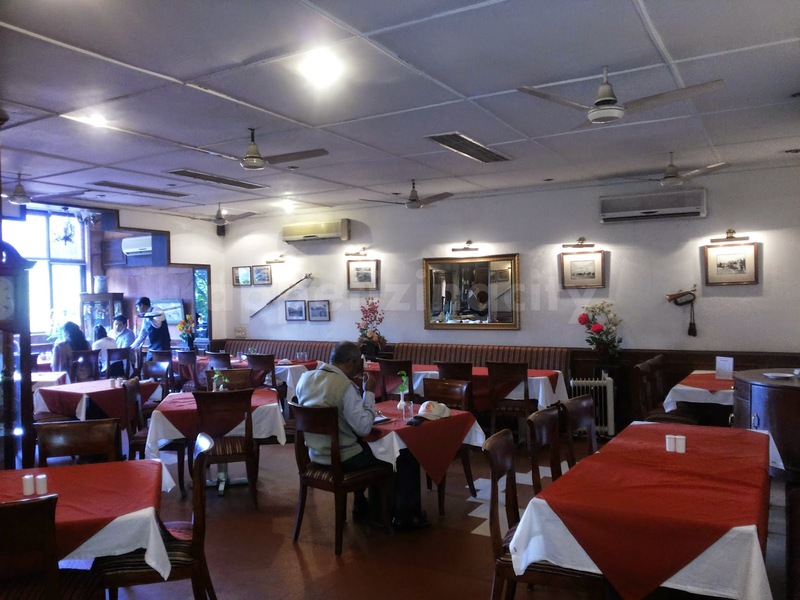 The dining facility at USI Residency Hotel is a Multi - cuisine restaurant, known as 'Retreat' which serves delectable Indian, Chinese, Continental, North Indian, Mughlai and Tandoori. In the midst of all chaos and tremendous traffic that we face everyday, there lies a calming, comforting and a serene escape 'The Retreat". I have been to the Resort, the Apartment and the Banquet Hall many times but this was my first visit at the Restaurant. The decor of the restaurant is impeccable. 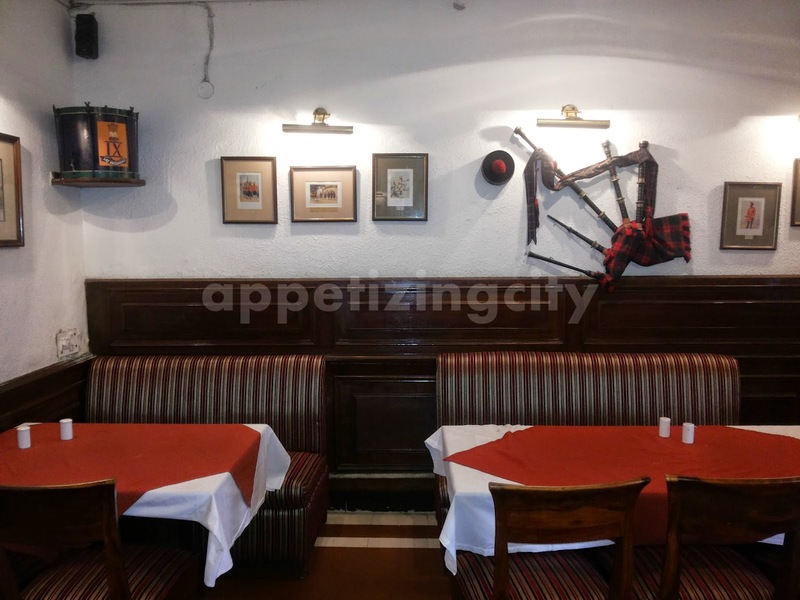 The walls have Drums, Medals, Bagpipes and Pictures of our history and tradition that fuse together to remind us of the glorious heritage of our Indian Defense Forces. They at Retreat say, "It is our tribute, in a small measure, to that one steadfast pillar of our Nation - the Triad of our Defense Services". 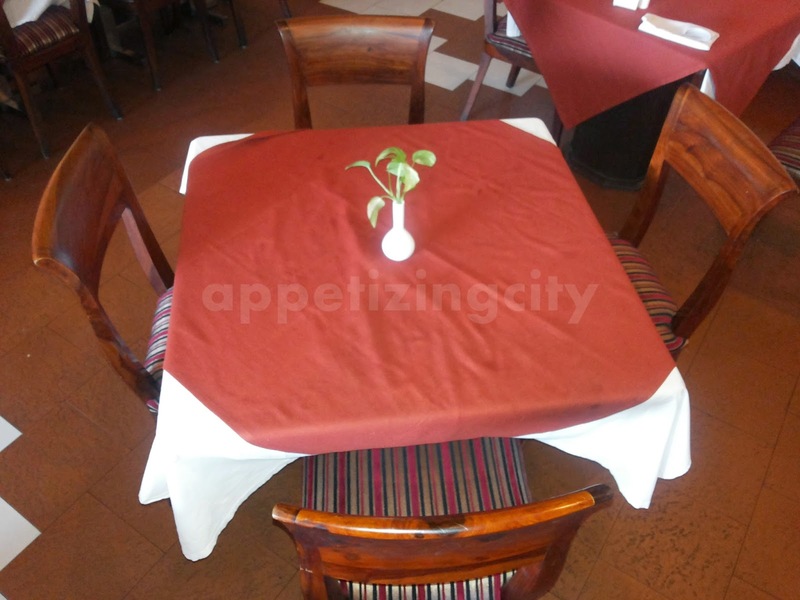 Simple cutlery and spread on the tables makes it even more sophisticated. 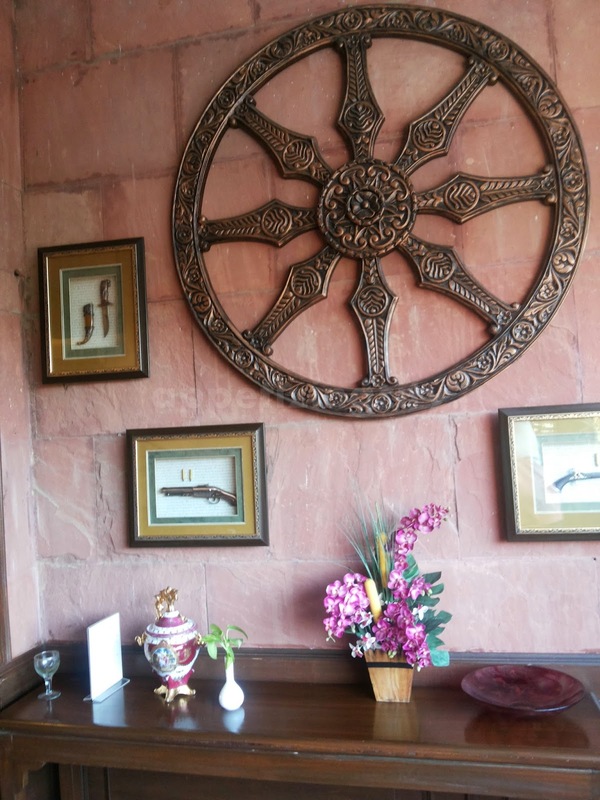 The restaurant is open for Breakfast, Lunch and Dinner and offers an extensive range of Vegetarian and Non Vegetarian menu. A semi formal dress is permitted for dining at the restaurant. 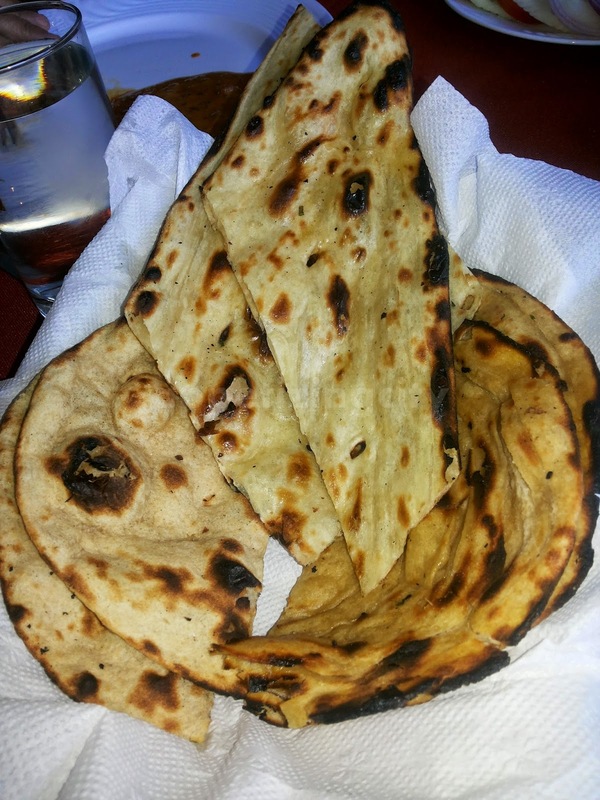 I have gorged on every cuisine in the past, except for Indian, when I attended functions in the Banquet Hall and the Apartments. 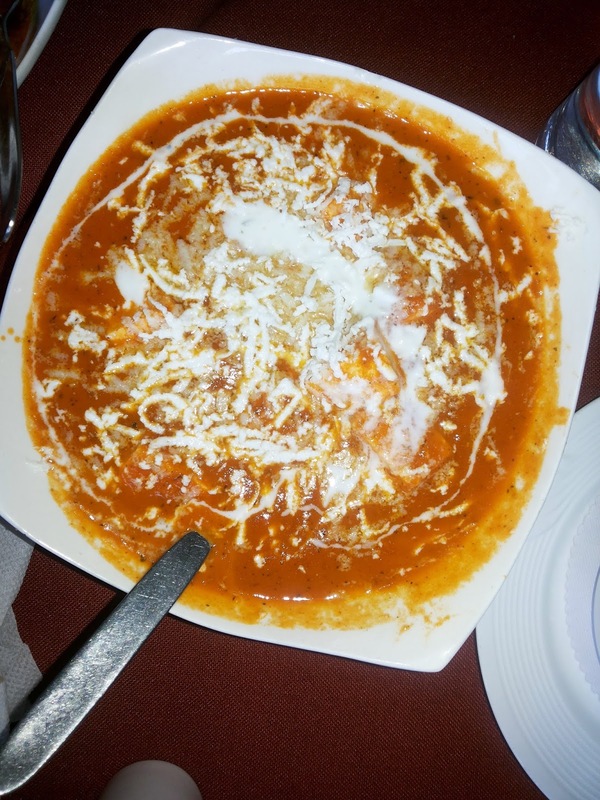 The soups have always been a highlight and their starters are unique, well prepared and delicious. My diner buddies and I settled to have the Indian Cuisine at Retreat. 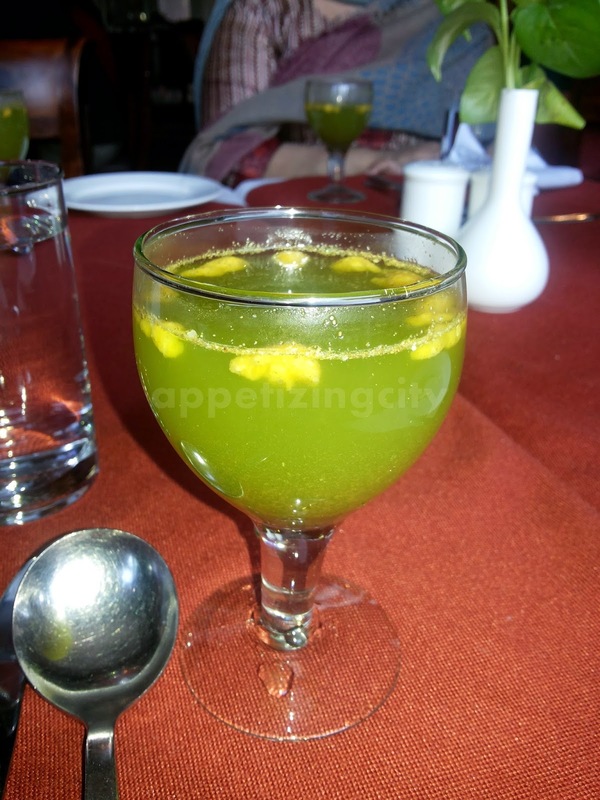 We started with a Minty spin which was very refreshing (Pudina water / Sherbet). Mint (Pudina) helps to relax your muscles and is a healthy coolant and Paneer Papad (Papadum) as the Indian Appetizer. 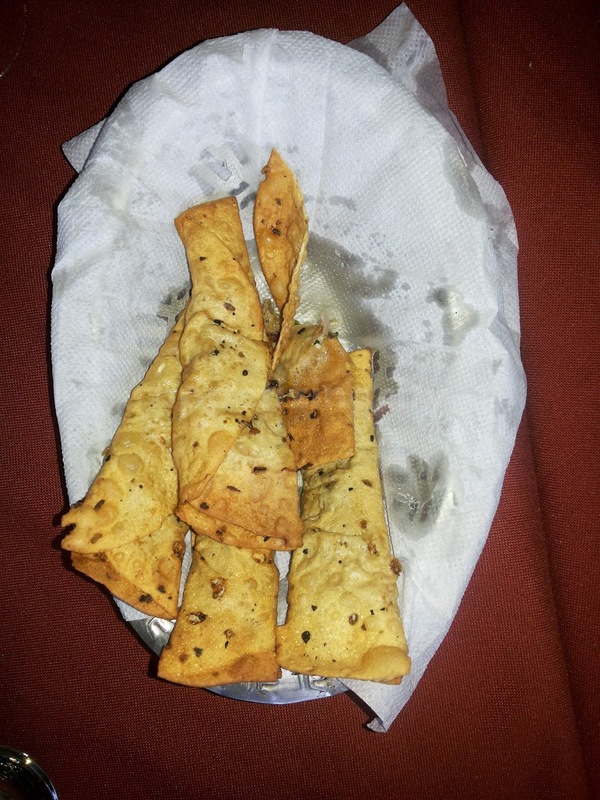 A thin, crisp, crunchy yet soft Papad was fried and filled with Paneer (Cottage cheese). This was very unique and different from those standard Paneer Snacks. Its perfect for Appetizers / Cocktail parties and I am sure will amaze everybody! 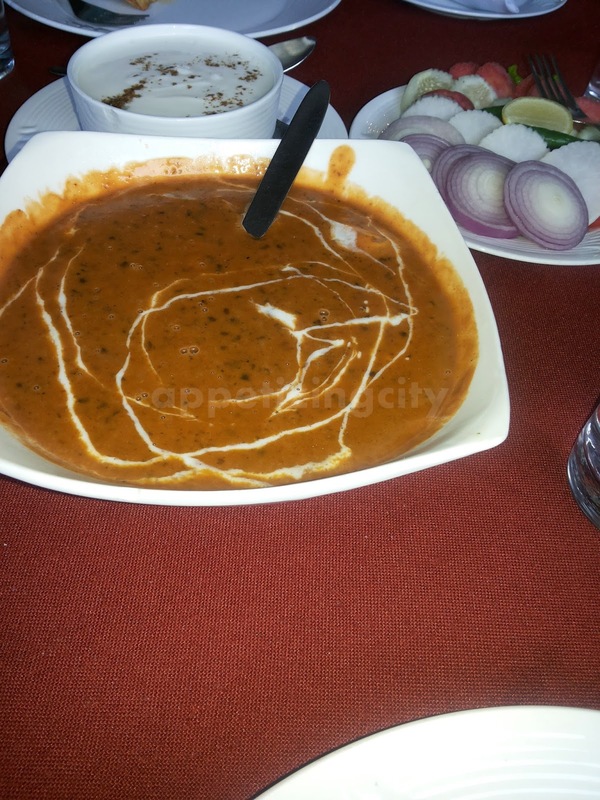 Paneer Makhani -- Succulent cooked Paneer (Cottage Cheese) in a smooth and creamy gravy which was lightly spiced with a hint of sweetness and tang. 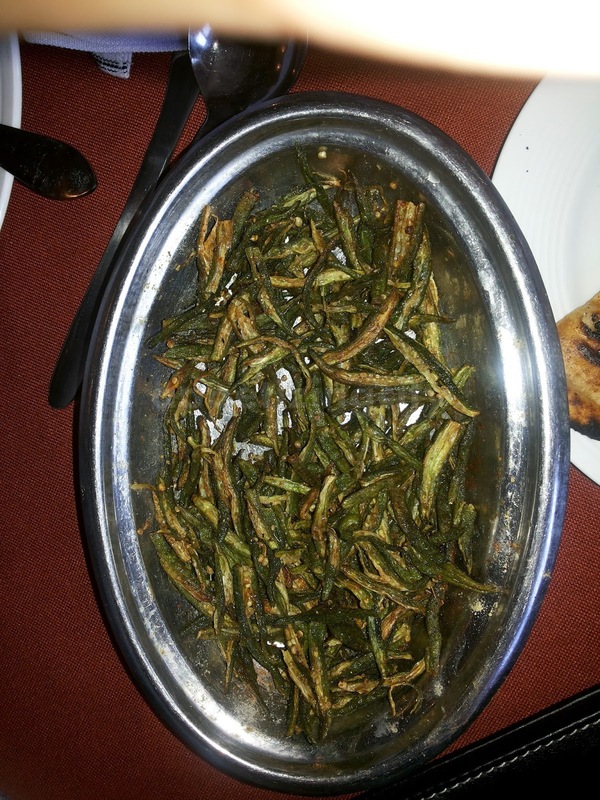 Bhindi Kurkuri (Okra / Ladyfinger Fry) -- Sprinkled with some chaat masala. This kurkuri (Crisp) Bhindi is great as a side dish. It was good and we all relished it. 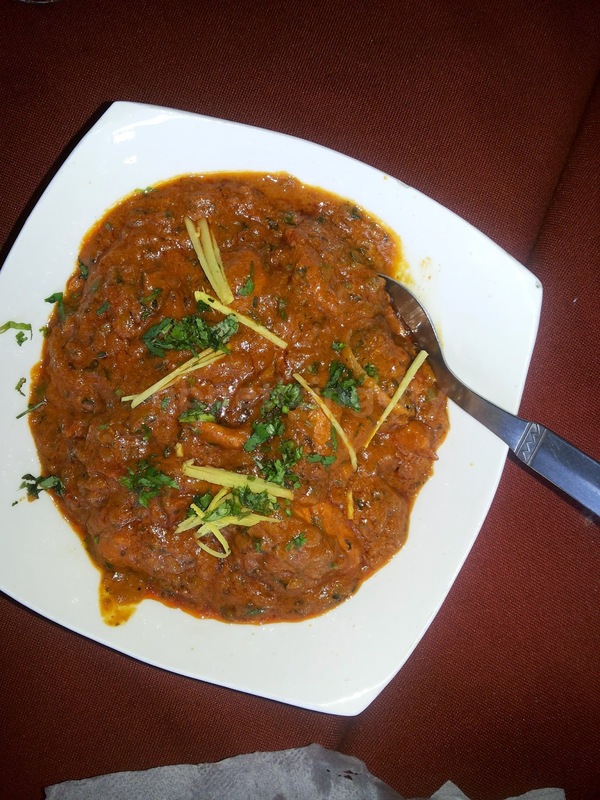 Chicken Boti Masala -- Chicken was soft, delicious and well marinated in spices and gravy was flavorful. 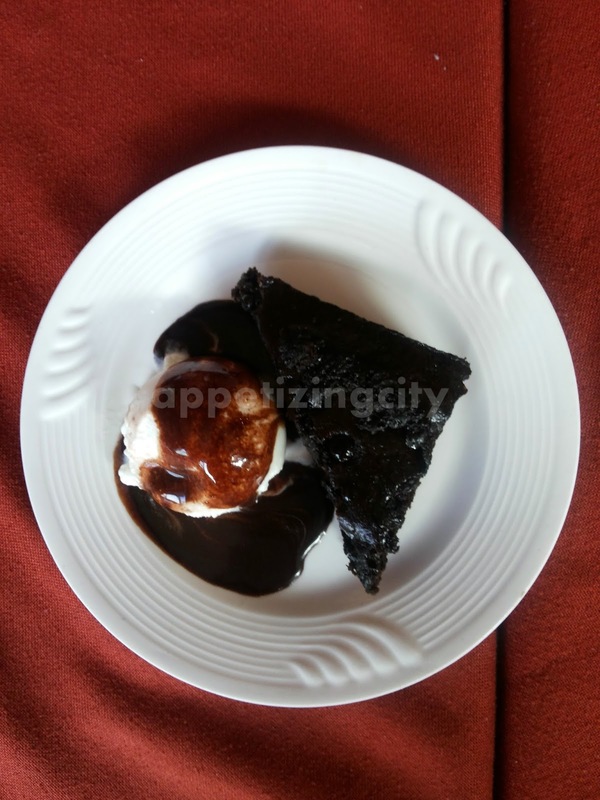 Garnished with lots of ginger and coriander leaves. 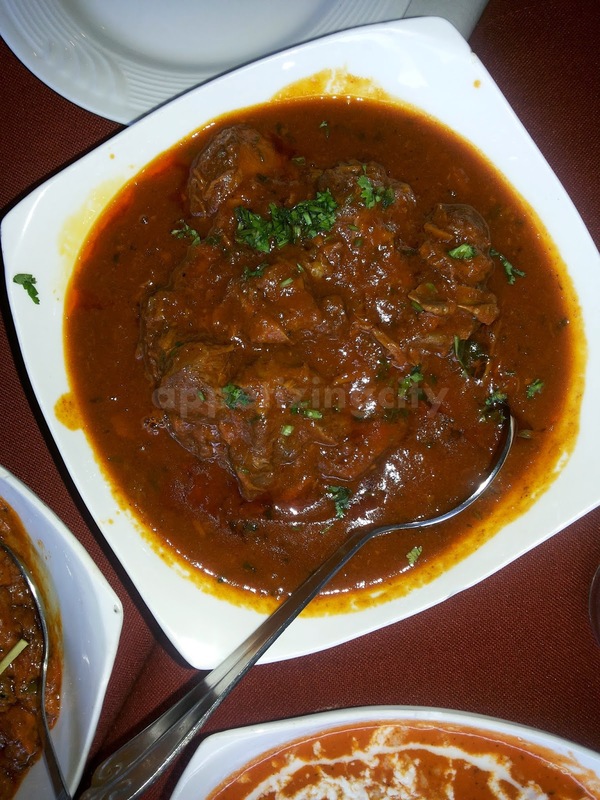 Mutton Rogan Josh -- A magnificent dish of Kashmir and a signature dish at Retreat. Bursting with Souf (Fennel) and Ginger, it is a celebration of all senses with distinct flavors. Lets order Desserts. What? Did I hear that correctly? Ah! Yes, the best part of a meal..
We ordered a Blueberry Cheesecake, Brownie with Ice Cream and Caramel Custard. I forgot about the world, when I was savoring them. They were so light, airy, melt-in-your-mouth, smooth, chiffon-like, rich and dark. 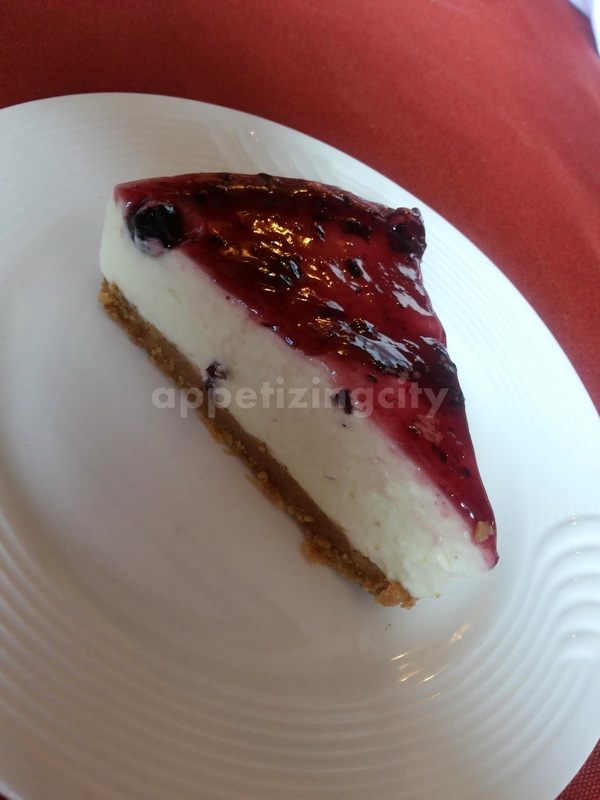 I fell in love with Blueberry cheesecake which was so creamy, light and one-of-a-kind. 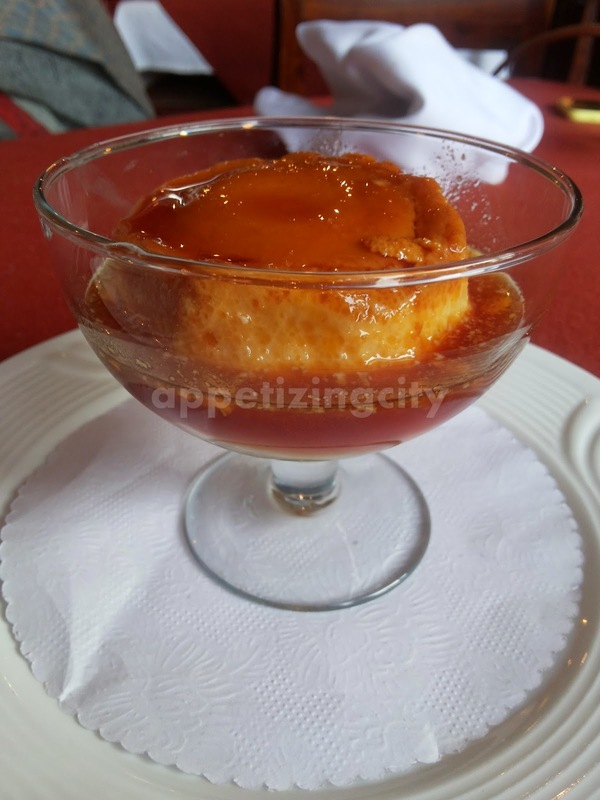 Caramel Custard was light as air. Blissful! Overall, it was a Splendid lunch. The staff is courteous and disciplined. Service is quick. 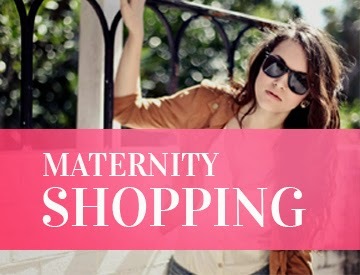 Prices - very Decent and Pocket Friendly. Cuisines to look forward - Mexican and Thai. A meal for two costs Rs 600 approximately.